Guests can access key business facilities and services in Grand Mercure Singapore Roxy during their stay. 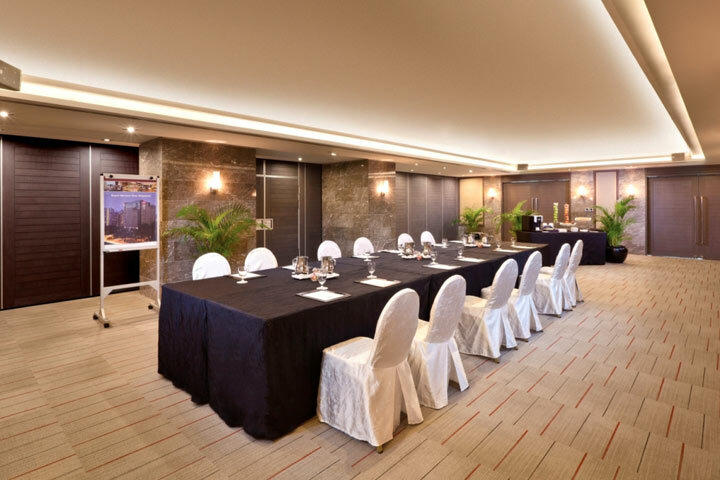 Wish to conduct business meeting in Singapore and looking for a meeting venue? Look no further, as Grand Mercure Singapore Roxy provides modern meeting rooms and facilities that will definitely suit your needs. So book your next meeting with us today! Check out details on our website here. Business and Leisure Travellers, together with their families, can enjoy a total experience in Grand Mercure Roxy Hotel Singapore.